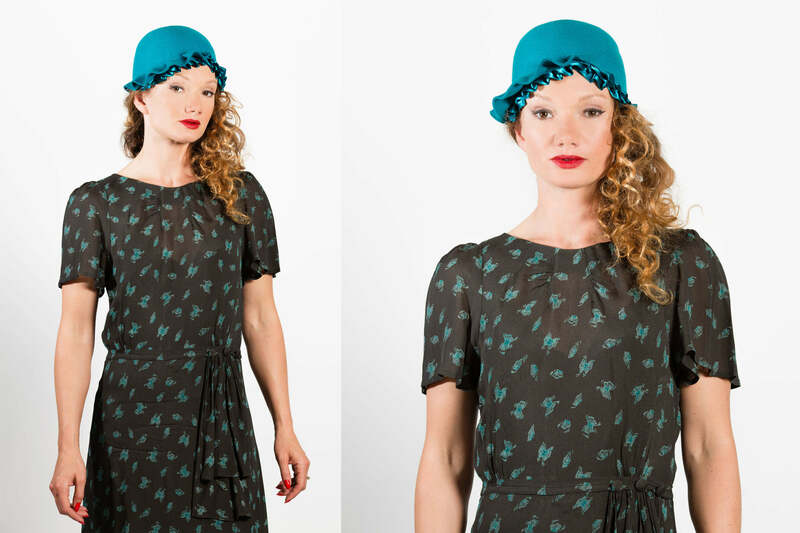 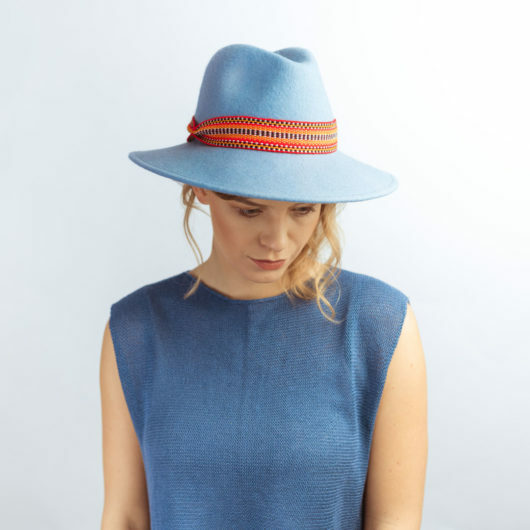 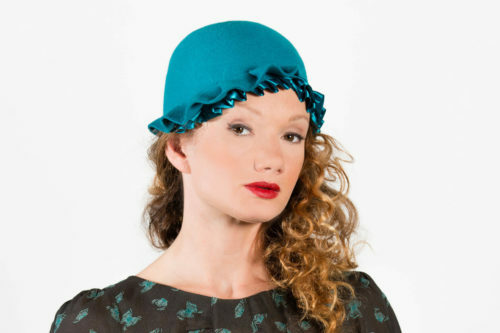 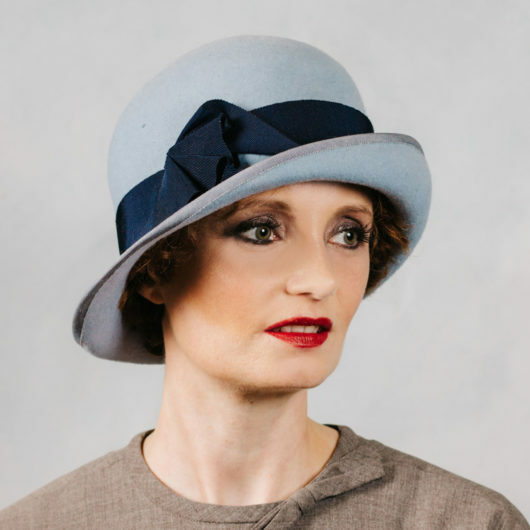 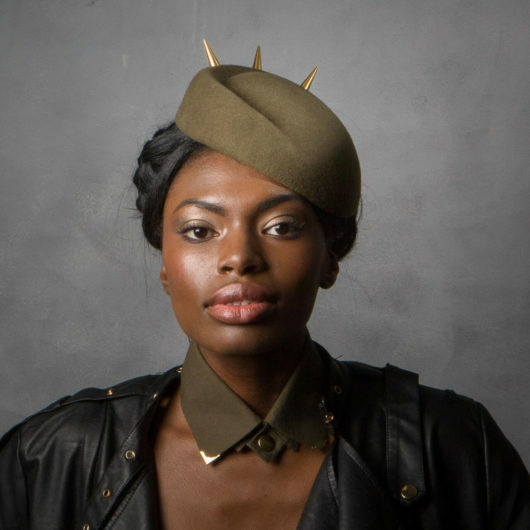 Teal contemporary style Cloche Hat with ribbon pleats. 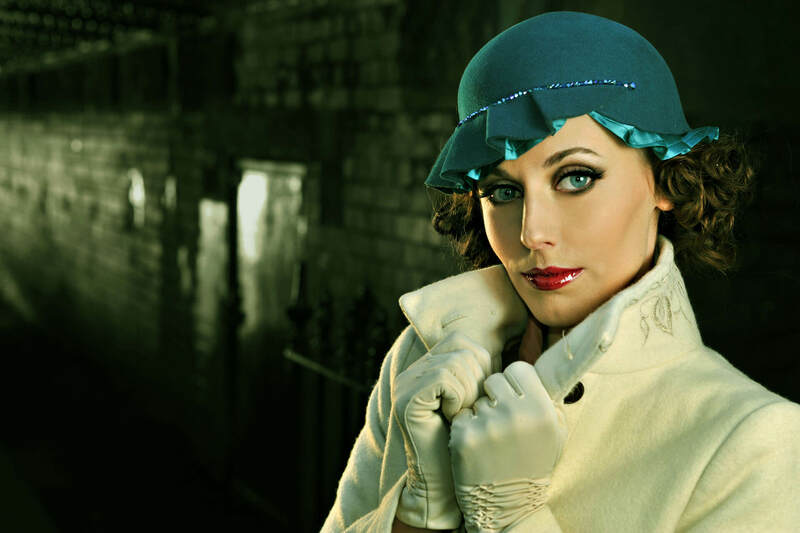 Additional crystals or row of pearls or extra glamour, please contact Sahar if you would like these. 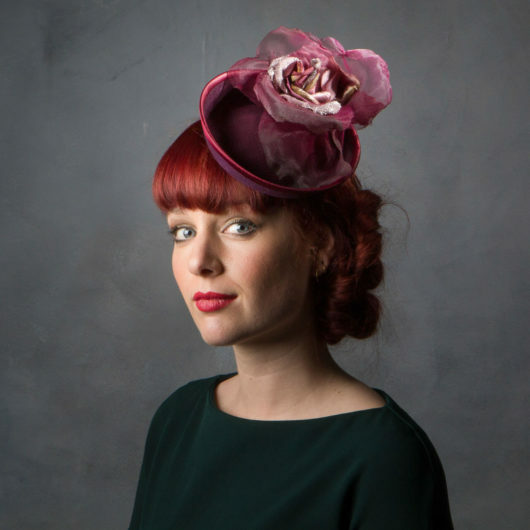 Made from Wool felt and ribbon.